Margaret Rosa King, 67, a janitor and graduate student at UNT, died on Sept. 14, 2017. The school and medical examiner still can't find her family. DENTON -- The University of North Texas is asking for helping finding the family of a graduate student and employee who died last September. 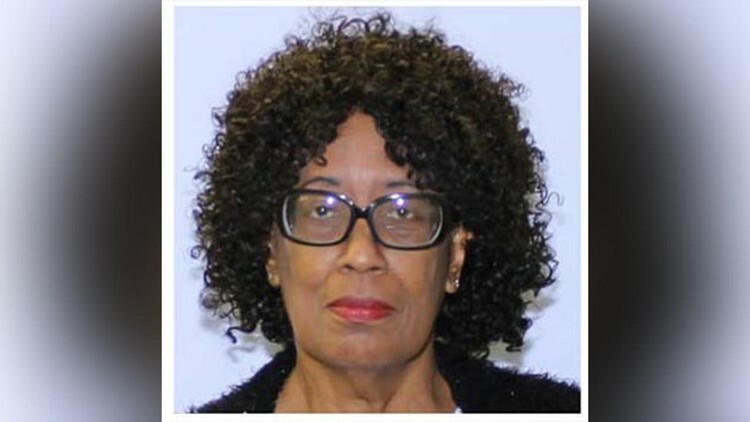 The university says Margaret Rosa King, 67, was found "unresponsive" near her car in a campus parking lot on Sept. 14, 2017. She was pronounced dead at the hospital due to natural causes related to heart disease. The medical examiner's office and the university have been trying unsuccessfully to locate next of kin for King, who had worked as a janitor at the school since 2016 and was working on her Master's degree in interdisciplinary studies at the time of her death, the school said. Police have found that King was born in Brooklyn and went to Washington Irving High School. Her Facebook page lists San Antonio as her hometown, and she served in the U.S. Air Force from May 1971 to September 1974, UNT said. The Master's in interdisciplinary studies would have been her seventh degree. UNT is hopeful that sharing this information will lead to finding King's family or friends. The school says it worked with the Dallas-Fort Worth National Cemetery to arrange for her burial, and a a funeral for King will be held on May 16 at 11:30 a.m.